You are at:Home»Herbs»Mentha arvensis Linn. Latin name : Mentha arvensis Linn. Pudina is one of the herbs that has it all which grown all over the world. It comes in many varieties such as spearmint, peppermint, pennyroyal, etc, each with distinct flavor. Pudina (Mint) is generally a sweet flavor imparting a cool sensation to the mouth. 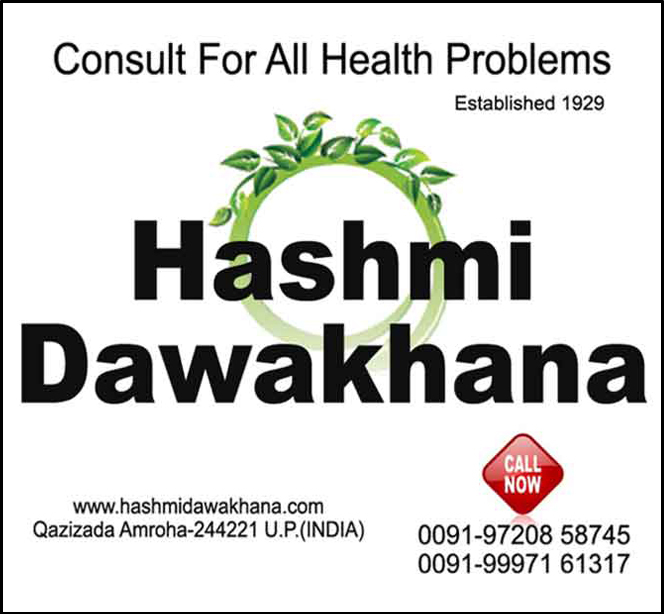 It is an excellent remedy for reducing symptoms related to digestion. Relieves the symptoms of colds and flu. 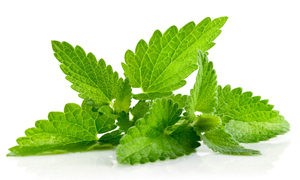 Pudina (Mint) can help with nasal allergies. It can relieve congestion, head colds and headaches. Act as a mild sedative and has calming properties. Relieve minor aches and pains such as muscle cramps and sprains. Mint is a very good cleanser for the blood. Inhibit the growth of many different types of bacteria and fungus. Ease and unblock the breathing and respiratory passages and airways. Provides a cooling sensation to the skin and can help to treat minor burns, itching and skin irritations. Relieve symptoms of indigestion, heartburn and irritable bowel syndrome by relaxing the muscles in and around the intestine. Act as a powerful antioxidant, protecting the body against the formation of cancerous cells. Podina plays a significant role in alleviating swollen gums, mouth ulcers and toothaches.